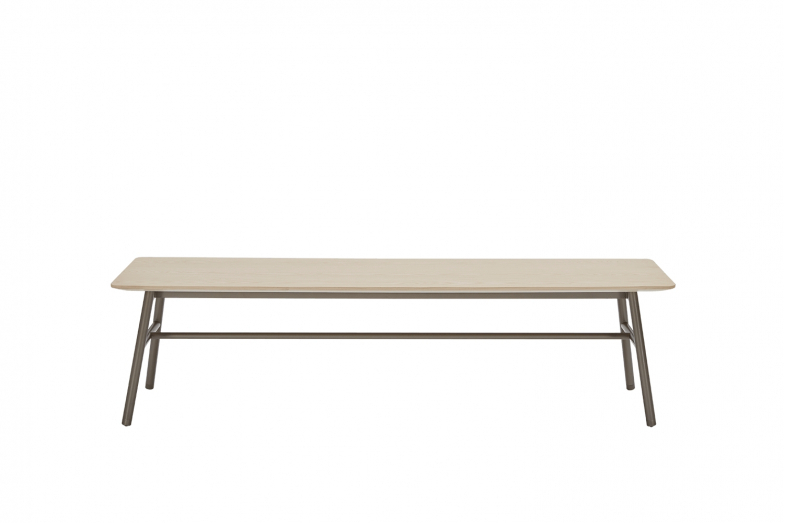 The Holland bench's beauty lies in its simplicity and structural rigour. 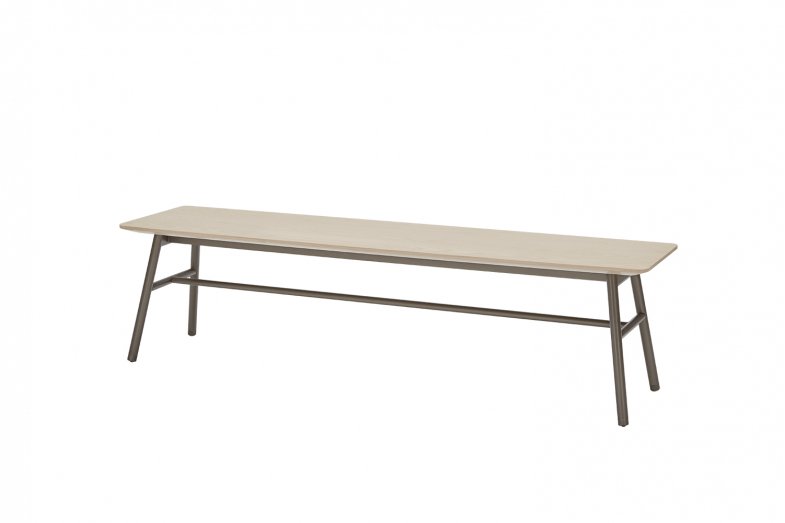 Use it as a relaxed alternative to dining chairs, a functional bench in a hallway, at the foot of a bed, or as a flexible option in a commercial setting. The Holland bench is available in two lengths with or without the curved backrest and a slim seat pad.